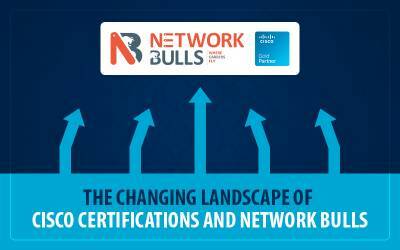 Network Bulls is going to set in motion yet another and most anticipated Webinar on Cisco security Certifications - its growth, scope, and career opportunities in 2016. It will be the second webinar of our Cisco Webinar Series. This webinar aims at guiding aspirants towards the most sought-after cisco security certifications, their future scope, opportunities, and the growth associated with it. The webinar will be organized on 08 February and is going to be presented by world’s top rated Triple CCIE #30078 Trainer Mr. Vikas Kumar. This will be a great opportunity for all the working professionals/students in networking sector, aspiring to reach heights in their on-going careers, CCNA, CCNP, CCIE aspirants who are seeking right employment contingencies and wish to understand scope & opportunities these days in the kindred sphere. Cisco Security – Why Most Rewarding Career Option? CCIE Security Engineers in huge demand – Why? Cisco CCIE Security – What you learn? The webinar will be taken by Mr. Vikas kumar, a triple CCIE industry expert with 14 years of vast experience. 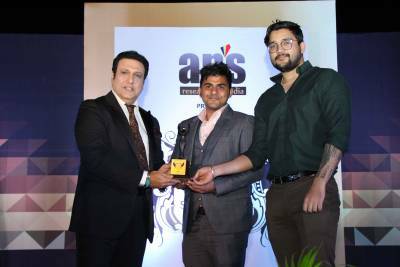 A mentor with great expertise in Cisco R&S, Security and Collaboration Tracks, Mr. Vikas also has the experience of successfully conducting 500+ corporate training workshops worldwide. 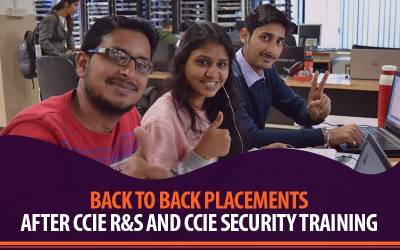 He also has a work experience with companies like Religare, CSS Corp, IDS etc. So get ready with all your question and to interact with Super expert Mr. Vikas Kumar on 8th Feb, Don’t Miss to join the webinar. Network Bulls is Asia’s No. 1 IT Training Company that offers Cisco & Microsoft Certification Courses. 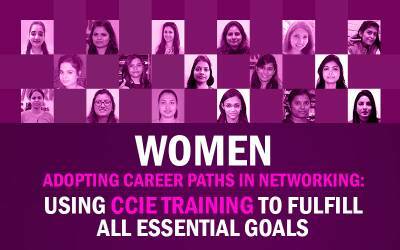 Network Bulls has become a well-established brand name among students from African countries due to its world class training infrastructure, CCIE Success Records especially for 1st attempt CCIE records and its strong technical training team. Network Bulls is also an official training partner of Cisco & Microsoft. To know more about its courses, Contact Us.